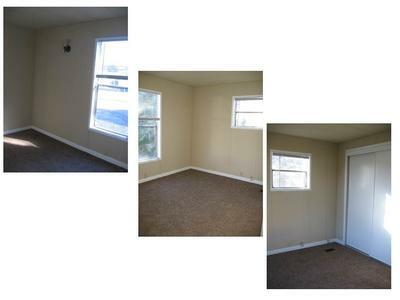 $7000 Citrus Heights CA - Lots of Storage Space! NICE CORNER LOT WITH UPDATED FEATURES! 2 bedrooms and 1 bathroom with open concept kitchen and spacious living room. 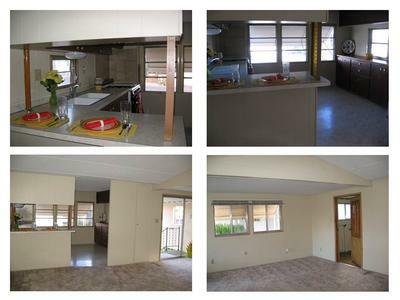 Tiled kitchen counters, beautiful Pergo flooring and carpeting. Unit had tons of natural light with all the windows and fresh paint color throughout. 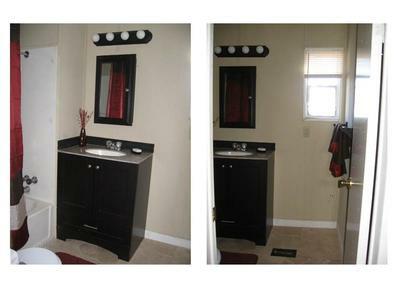 Modern bathroom vanity and indoor laundry area! Truly a must see! Very active and friendly senior (55+) retirement community. Clubhouse features a dance/dining hall complete with stage and kitchen, charming library, card/game room with poker tables, and 3 regulation size billiard tables. Weekly and monthly clubhouse activities include bingo, crafts, dominoes, potluck dinners, bunco, TOPS and more! Special amenities include updated heated pool, enclosed spa area, sauna, shuffleboard, laundry facility, car washing station, secure RV and boat storage. Tucked away in a quiet neighborhood bordering Roseville but still just minutes away from Galleria Mall, parks, shopping centers, restaurants, healthcare facilities, and freeway access. Join in and write your own page! It's easy to do. How? 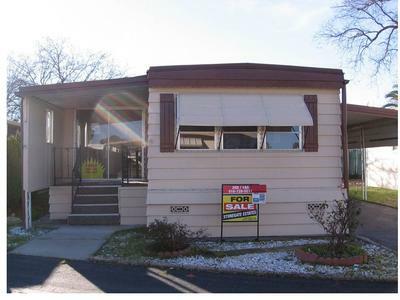 Simply click here to return to mobile home for sale. 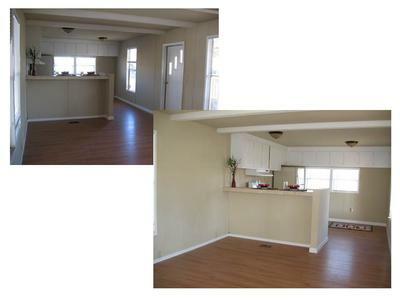 $7000 Citrus Hieghts, CA - LOTS OF STORAGE SPACE! TONS OF STORAGE SPACE!! 2 bedrooms and 1 bathroom with open concept kitchen and spacious living room. 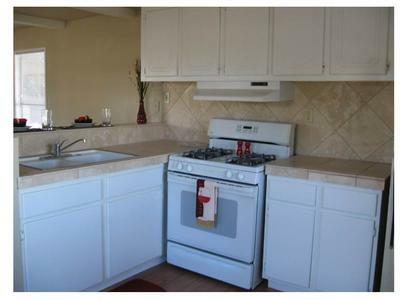 Kitchen has multiple cabinets and drawers plus there are extra closets in living room and in hall. 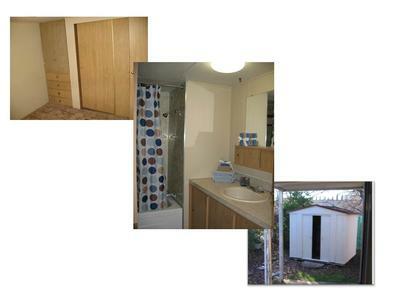 Comes with separate laundry room and outside storage shed. Very active and friendly senior (55+) retirement community. Our clubhouse features a dance/dining hall complete with stage and kitchen, charming library, card/game room with poker tables, and 3 regulation size billiard tables. Weekly and monthly clubhouse activities include bingo, crafts, dominoes, potluck dinners, bunco, TOPS and more! Special amenities include updated heated pool, enclosed spa area, sauna, shuffleboard, laundry facility, car washing station, secure RV and boat storage. Owner financing and rental options available!